You love diving, but when your non-diving friends and family ask you what you saw on your dive, perhaps you want to respond with more details than “lots of fish... and other marine animals.” Or if you already know some of the underwater inhabitants, would you like to know how each species play a special role in kelp forest ecology, and how seasonal changes, oceanographic factors, and human impact can affect the kelp forest ecosystem? As divers, we are presented with the awe and wonder of the underwater scene. Wouldn’t you like to keep the ecosystem pristine, so your kids and grandkids can also enjoy diving as much as you do? Become a part of the conservation team. 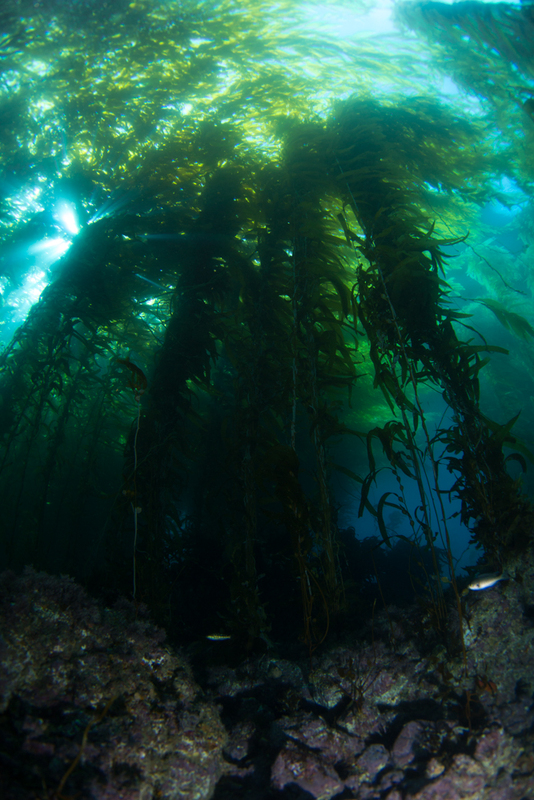 You can become a citizen scientist and learn how to contribute to the scientific knowledge of our kelp forest ecosystem, and help preserve it for future generations. In this course, you will learn to identify common fish and marine invertebrates of California’s kelp forests, learn about marine ecology and marine biology, and become citizen scientists to contribute to the conservation efforts of our oceans. - Become citizen scientists to contribute to the conservation efforts of our oceans. - Education and instruction conducted by diving professionals with Biology/Marine Biology degrees. Please Note: This is a printout of the Ocean Safari Scuba | Dive Courses & Seminars | Underwater Naturalist Certification Course page from 04/22/2019. Some information may have been updated in the mean time. Please visit PAGE URL to view the latest up-to-date information or call us at 626-287-6283 if you have any questions.